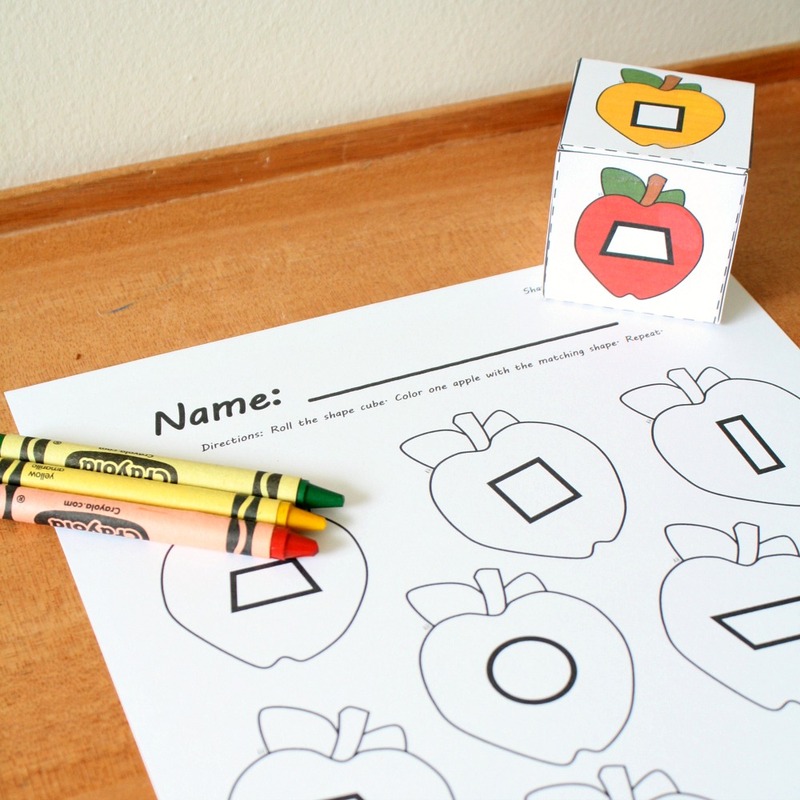 Get kids practicing early math skills with these hands-on math games. 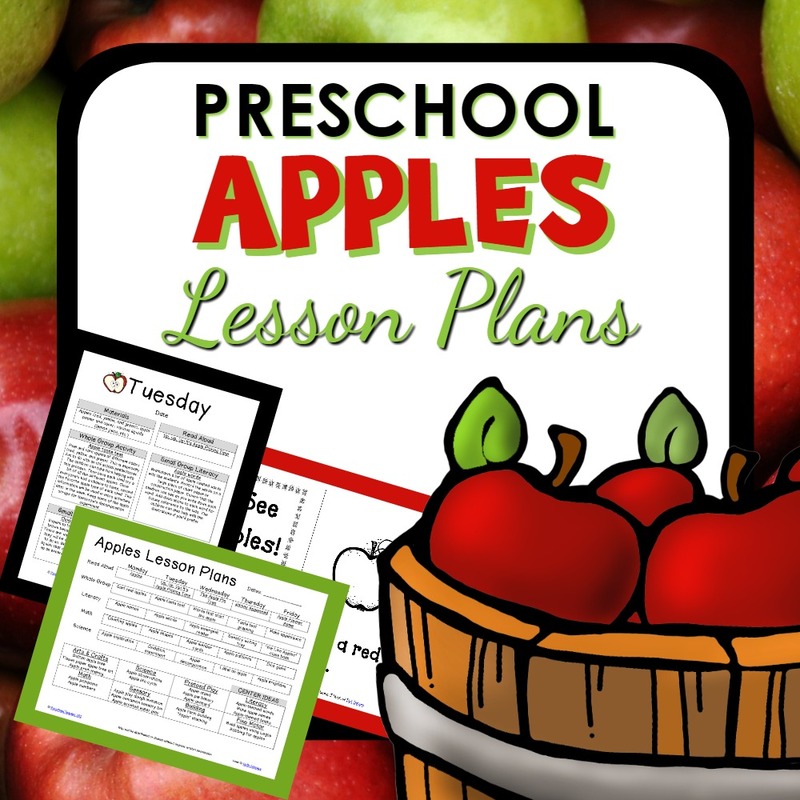 Use this apple theme set to go along with your fall activities. 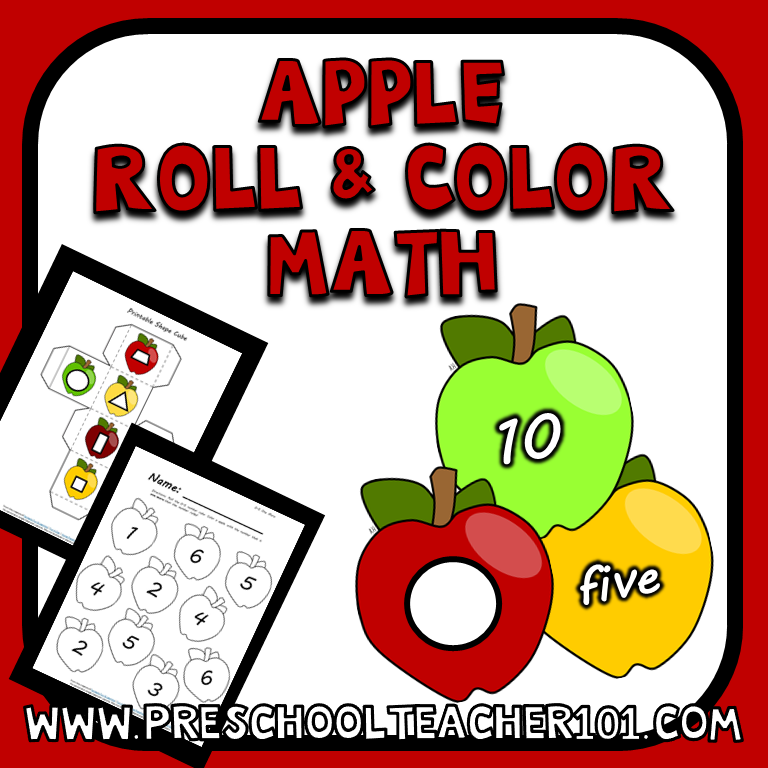 This apple theme math games set is perfect for fall. 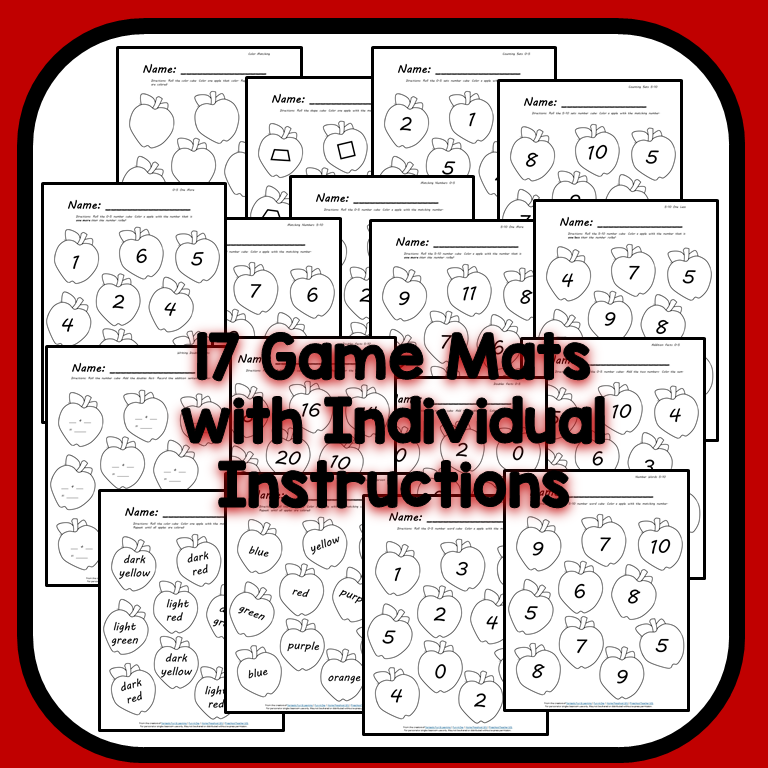 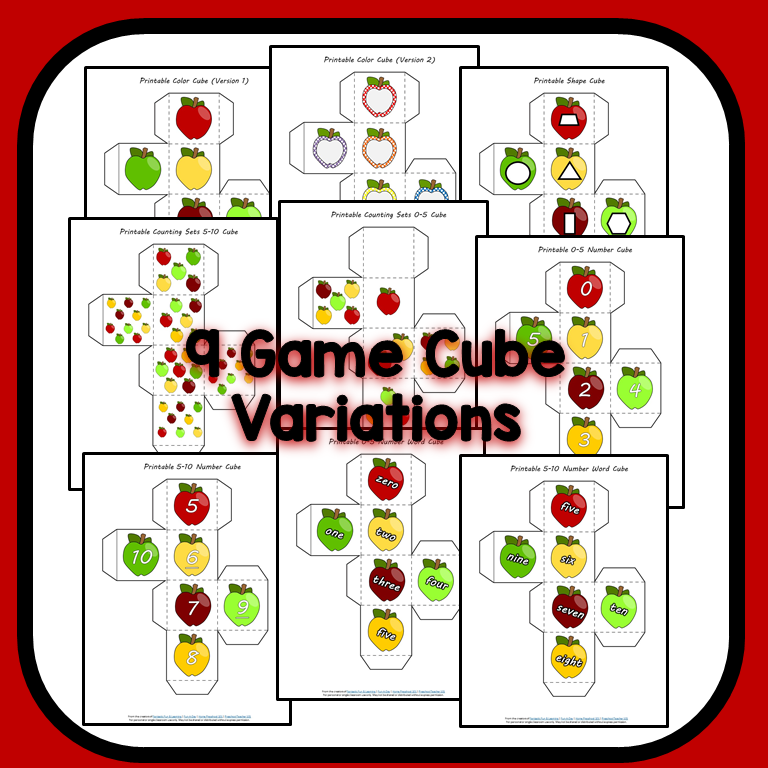 It is designed for differentiated instruction, so you can choose the games that best match your students’ needs. 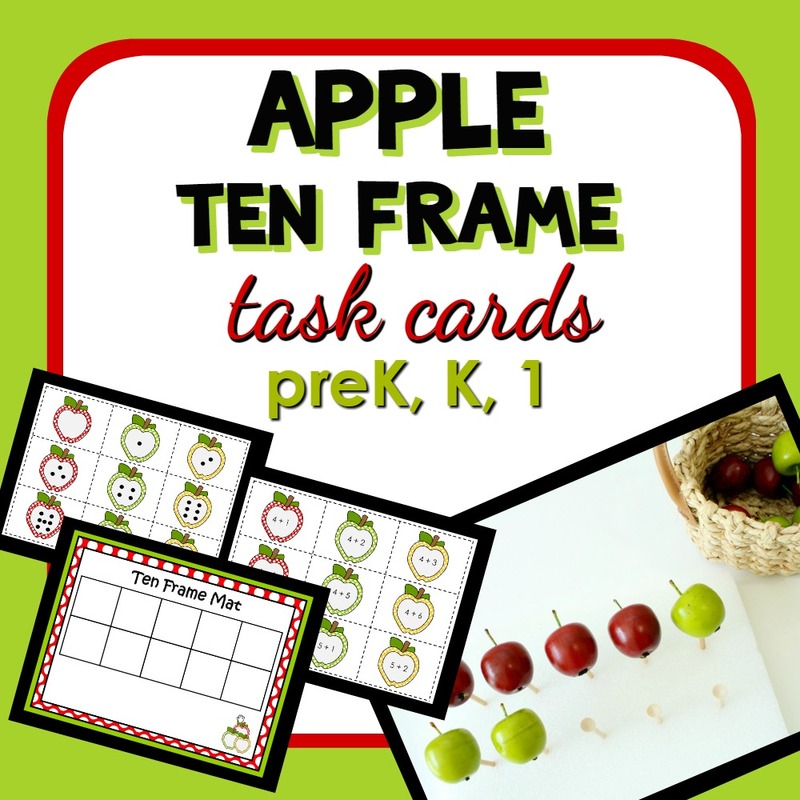 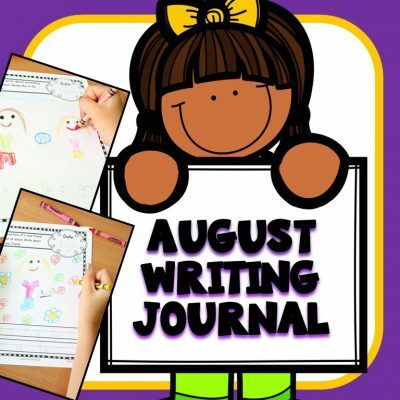 Kids can complete these activities during math centers, small group math activities, or morning work time.